Corey Sykes | Abrahamse & Company Builders, Inc.
Corey grew up in Buckingham County and joined our team in 2017 after working as a laborer for another builder in town. 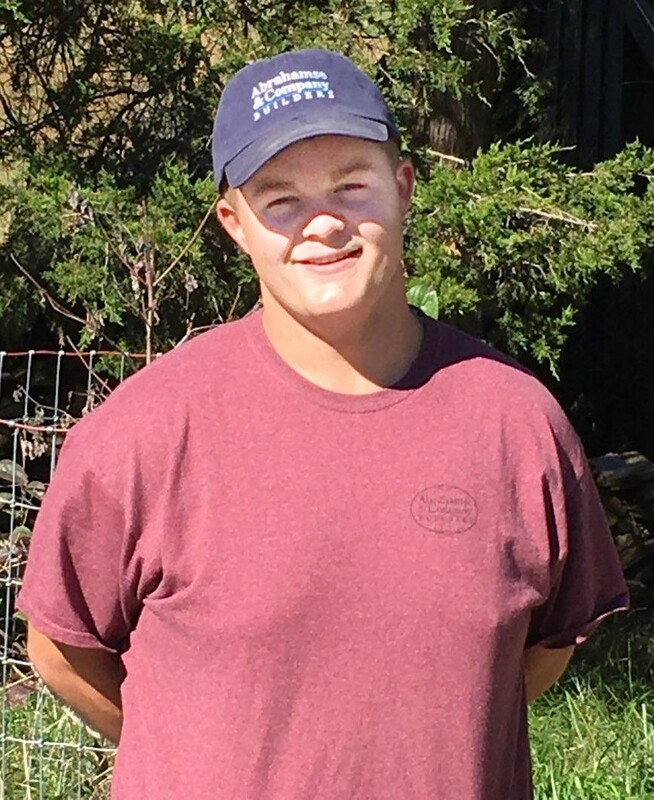 He is currently attending Charlottesville Albemarle Technical Education Center (CATEC) earning his journeyman carpenters’ certification while working for Abrahamse & Company Builders as a carpenter’s assistant. Corey works on many of our projects in the area and is especially interested in the framing phase of building. In his free time, Corey enjoys painting and fishing.